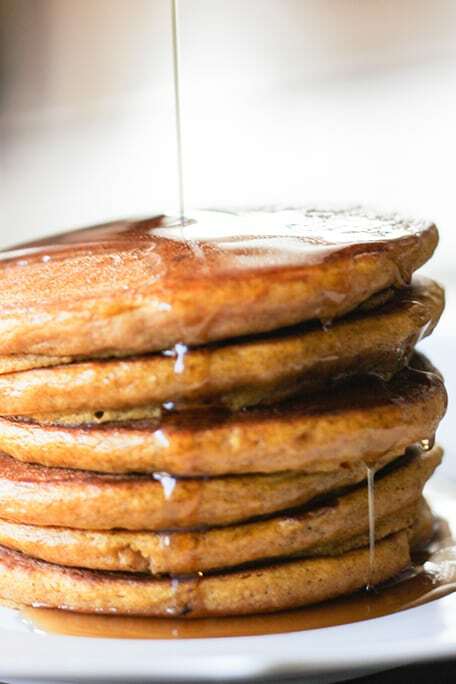 These Pumpkin Pancakes are going to be your new favorite breakfast! 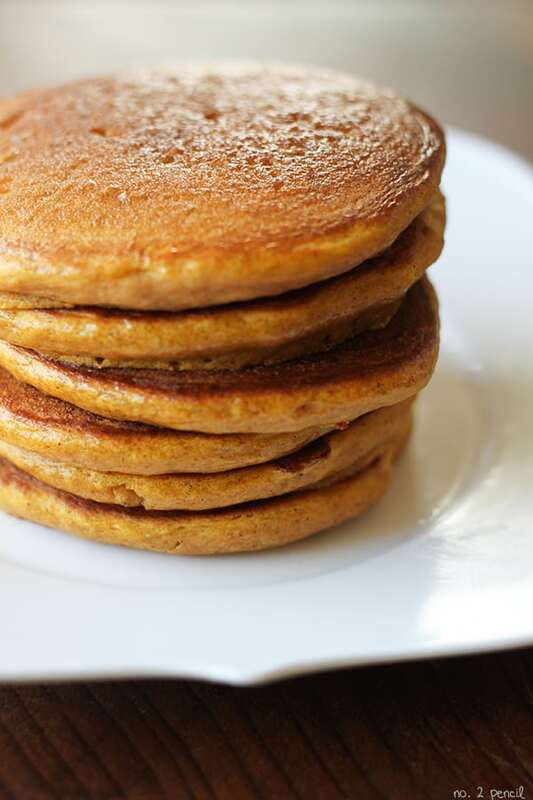 This is the perfect pumpkin pancake recipe. It’s easy to make, and the pancakes come out perfectly tender and fluffy every time. 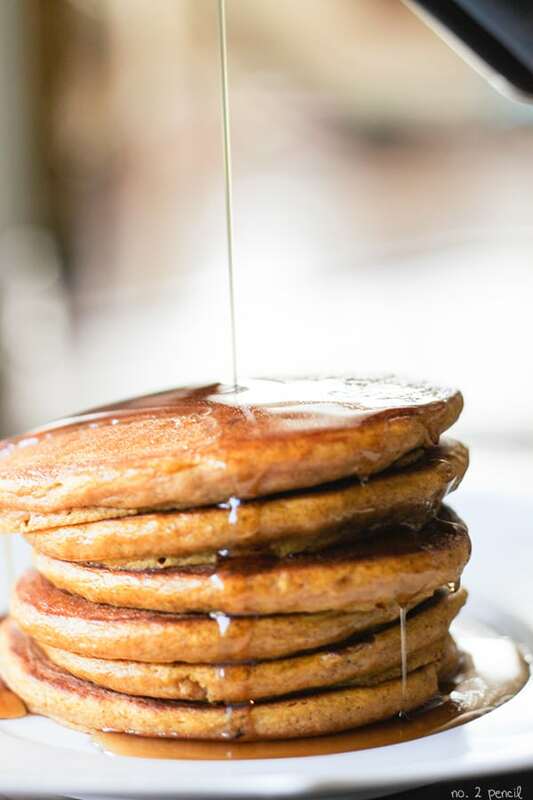 When these pumpkin pancakes hit the griddle, the entire house smells like everything we love about fall. Make these along side my maple glazed bacon and your family will come running. 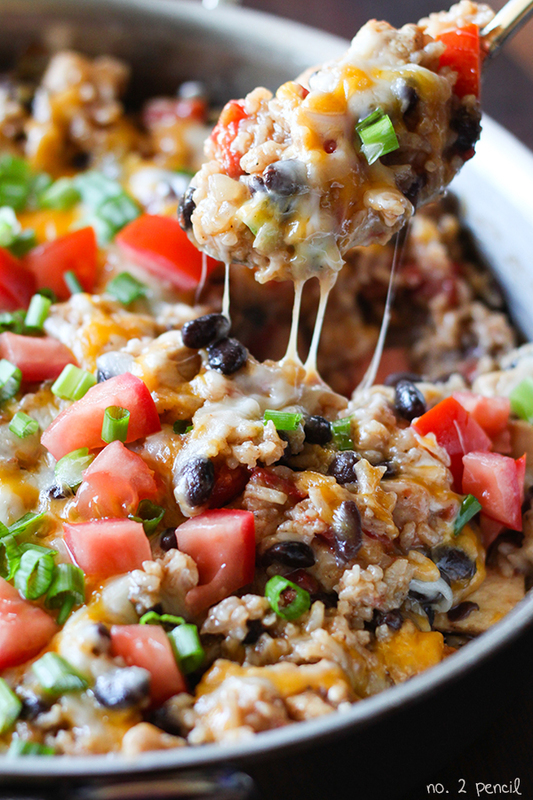 This recipe is truly one of our family favorites. I go back to it every year, and it never disappoints. 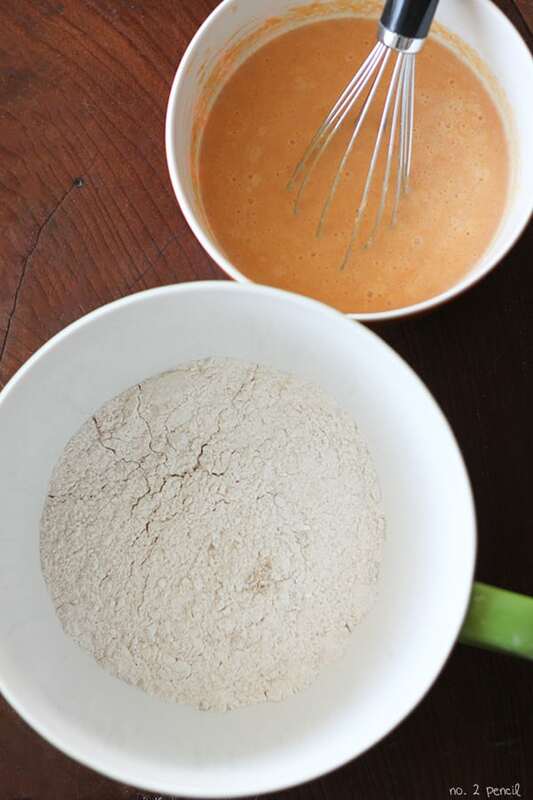 Start by whisking dry ingredients and wet ingredients in separate bowls. Then combine them into one delicious pumpkin pancake batter. 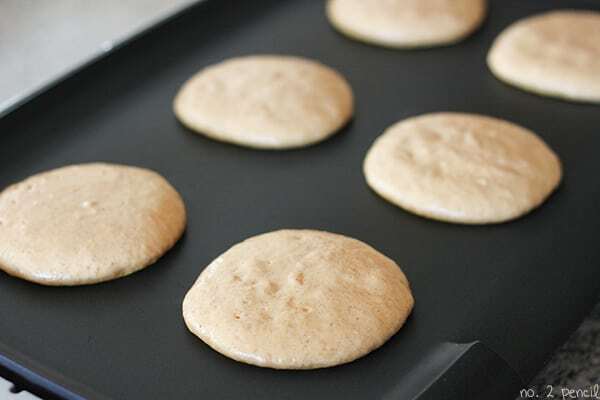 The easiest way to make pancakes is to use a nonstick electric griddle . We have had ours for years, and I use it almost every weekend. 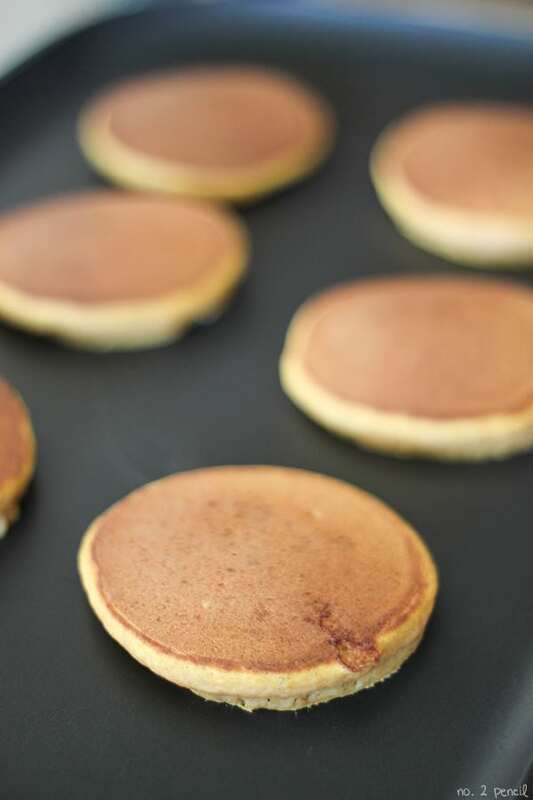 I use a 1/4 cup measuring cup to pour the batter onto the griddle. Preheat nonstick griddle to 325 degrees. 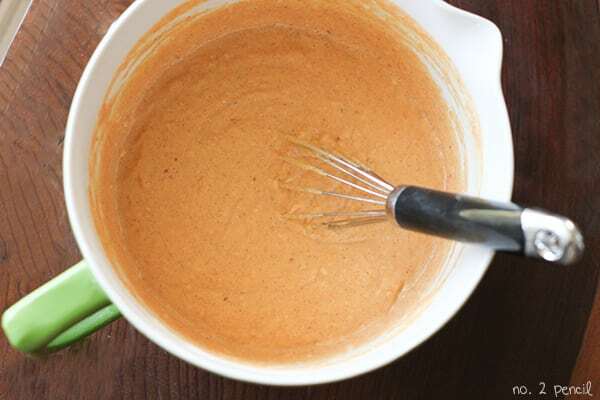 In a large mixing bowl, whisk together flour, sugar, baking powder, baking soda, pumpkin pie spice, and salt. In a smaller bowl, combine milk, pumpkin, egg, butter, and vinegar. Ladle batter onto griddle using a 1/4 cup measuring cup. Cook until light golden brown, about 5-7 minutes on first side and about 4 minutes on other side. You may also like my Pumpkin Waffle recipe. It’s also a family favorite! 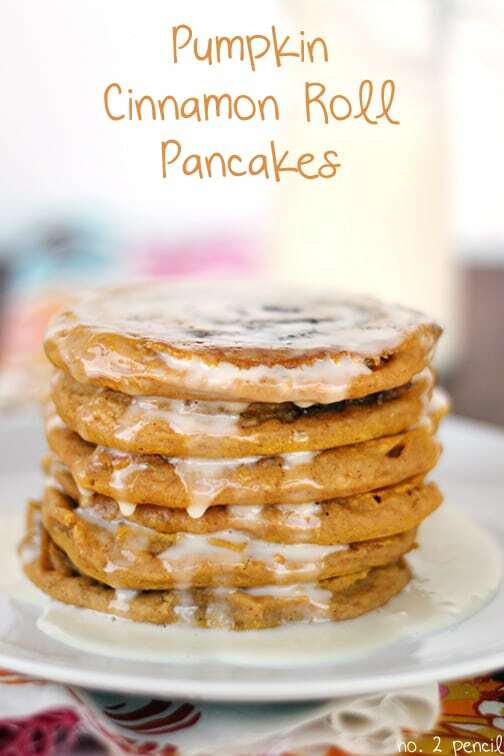 If you want something really special, try my Pumpkin Cinnamon Roll Pancakes. 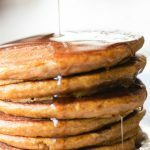 They start with this pumpkin pancake recipe! I just made these pancakes for breakfast. A huge hit with the wife and 2 year old! That’s great! I’m so glad they liked them!